As one of the earliest winemakers in Rioja, Marques de Riscal has been producing wine for well over one hundred years so they really know what they're doing. 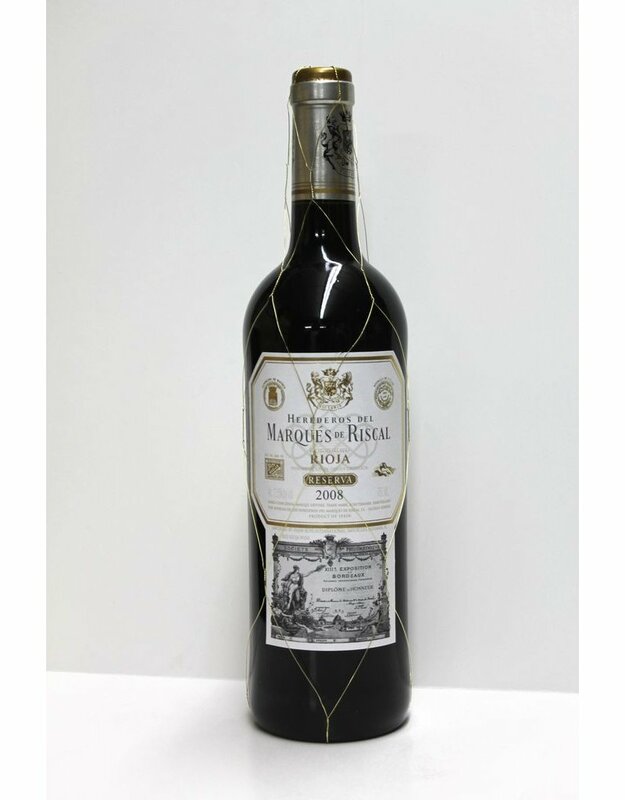 This is a classic style Rioja, with the Reserva designation meaning it sees more ageing in barrel and bottle before release. 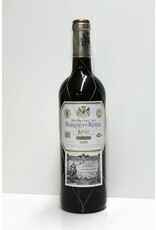 Spanish wines are great values, allowing you to get aged wines at an under $20 price point.